Attorneys Sandra Diamond and Ben Diamond are pleased to announce the opening of the Diamond Law Firm, P.A. in downtown St. Petersburg. The Diamond Law Firm helps clients throughout Florida with estate planning, probate and trust administration, and litigation matters. 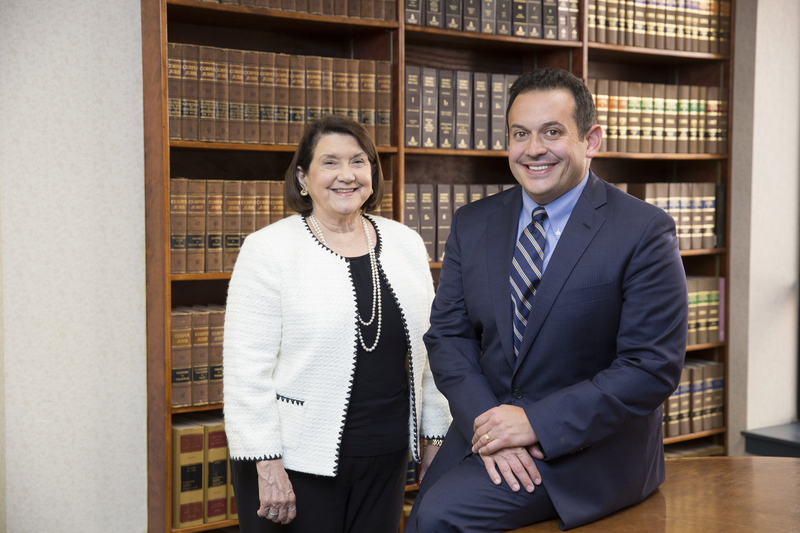 Attorney Sandra Diamond, and her son, attorney Ben Diamond, founded the firm with the goal of providing clients with highly personalized service. This is our first blog post. We will periodically post about new and emerging issues relating to estate planning, probate and trust administration, and probate and trust litigation, and other law related issues we find of interest. We look forward to your feedback and comments on our blog! Thanks too for following us on our social media. Please follow us on Facebook.